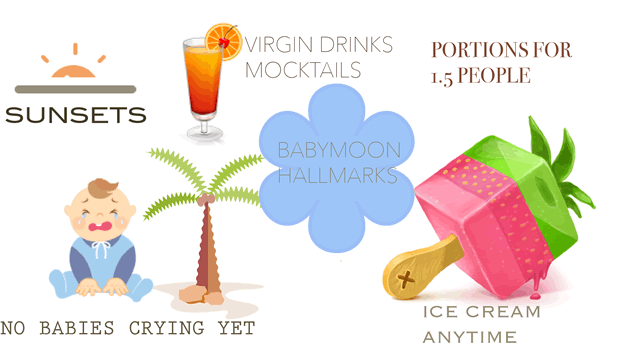 portions for 1.5 people ! 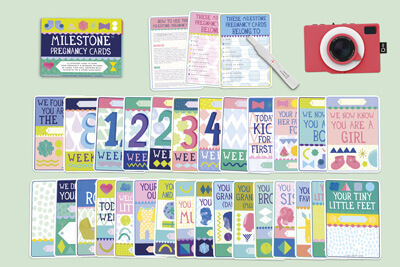 We are very excited with our new BabyMoon® Travel Survey giveaway product. 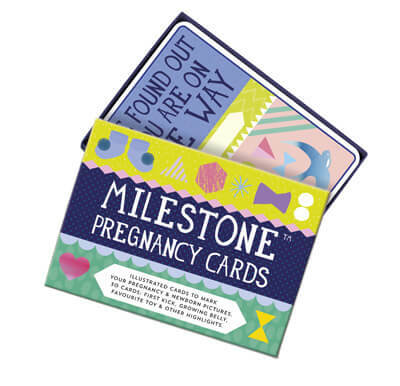 Per September 14 2016, once per month we will give-a-way the Milestone™Pregnancy Cards Set.